RFC News Hartpury to host November international! Hartpury to host November international! Hartpury is proud to have been announced today as the venue for a senior international rugby tour match for the first time. 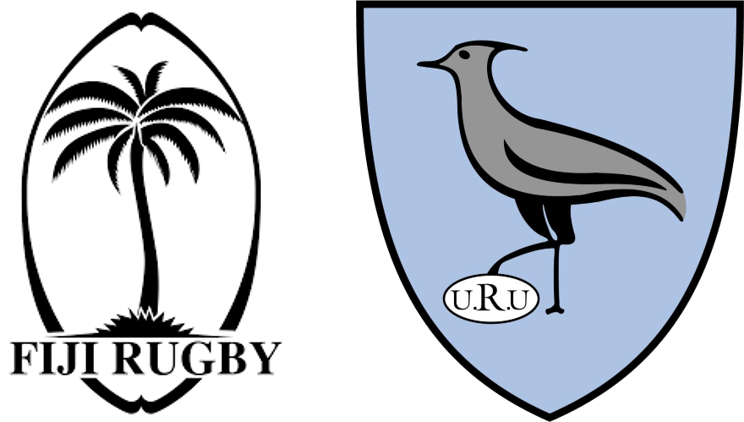 In a major coup for the specialist education institution, it will host the clash between Fiji and Uruguay on Saturday, 17 November (kick-off 1pm). The match, which will be streamed live around the world, will take place at the Gillman’s Ground, home to Championship club Hartpury RFC, on Hartpury University and Hartpury College’s 360-hectare campus. In the week before the match, the Fiji and Uruguay squads will have access to Hartpury’s wide range of state-of-the-art training facilities, which include a power gym, a performance analysis suite, spa baths, a physiotherapy consulting centre and artificial all-weather pitches. Hartpury, the number one sports university and college in the UK, is the training base for Premiership club Gloucester Rugby. It was the official team base for Scotland and the United States during the 2015 Rugby World Cup, but this will be the first time it has hosted a senior international rugby match. Today’s announcement comes just weeks after Hartpury was granted university title and as Hartpury College celebrates its 70th anniversary. Russell Marchant, Vice-Chancellor of Hartpury University and Principal of Hartpury College, said: “We’re exceptionally proud of our reputation for sporting excellence at Hartpury, with a number of our former and current university and college students achieving international success. “Though we’re no stranger to welcoming international sportsmen and sportswomen to Hartpury, we’re delighted to have accepted World Rugby’s approach to host the match between Fiji and Uruguay. “It’s another fantastic opportunity for our university and college students to experience watching world-class sport on their doorstep. Fiji, who are captained by former Gloucester Rugby star Akapusi Qera, reached the quarter-finals of the Rugby World Cup in 1987 and 2007. Uruguay have qualified for the showpiece tournament four times, in 1999, 2003, 2015 and 2019. Hartpury RFC and Gloucester Rugby don’t have fixtures on 17 November, while England’s Quilter International match against Japan at Twickenham that day doesn’t kick off until 3pm. Hartpury is a specialist educational provider with nearly 3,500 college and university level students studying degrees, A-levels and diplomas in areas of sport, equine, animal, agriculture and veterinary nursing. Its students have access to outstanding education and cutting-edge equine educational facilities, state-of-the-art sports equipment, an extensive animal collection and a commercial farm. Tickets for the match between Fiji and Uruguay at Hartpury are available online, while a giant screen will show the England game after the match.